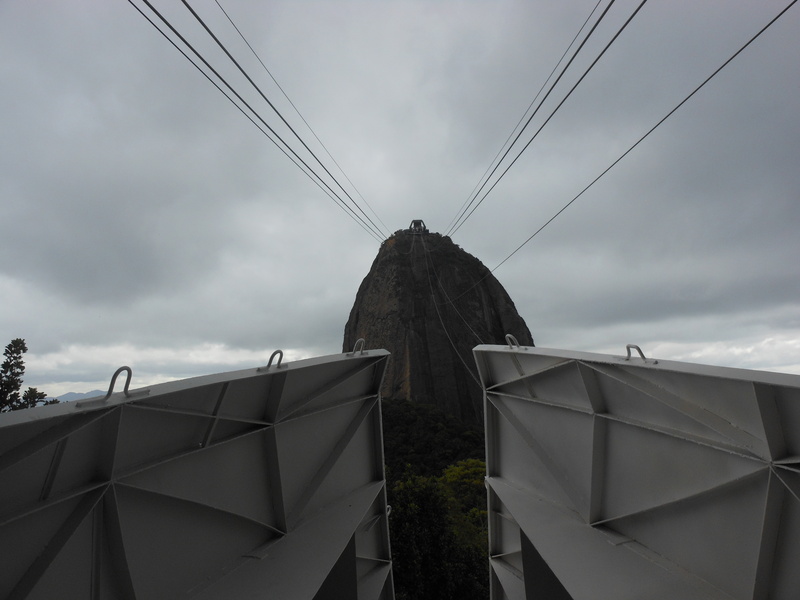 Posted on February 22, 2013, in Photography and tagged Brazil, David Tennant, Doctor Who, photogrphy, postaday, Rio de Janeiro, Sugarloaf Mountain, travel. Bookmark the permalink. 13 Comments.